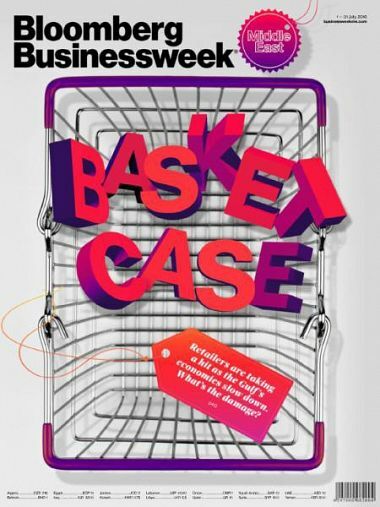 Magazine → Bloomberg Businessweek - 16 May 2016! 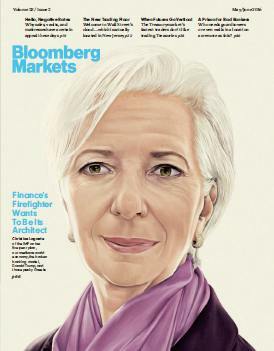 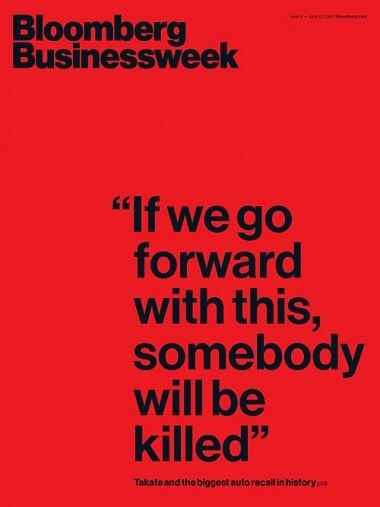 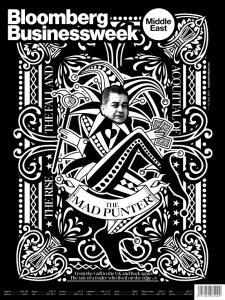 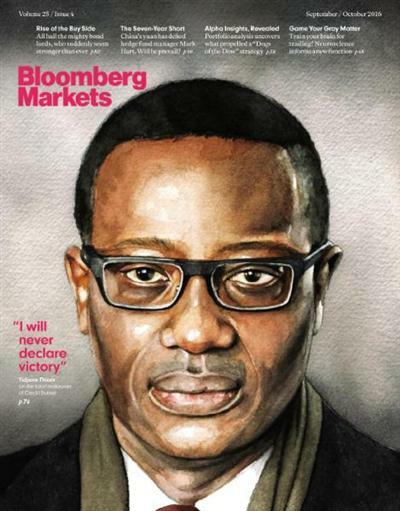 Bloomberg Businessweek Magazine: Business Week, America's leading business news magazine, makes the world of business intriguing by identifying and analyzing pivotal events, hot trends and compelling personalities. 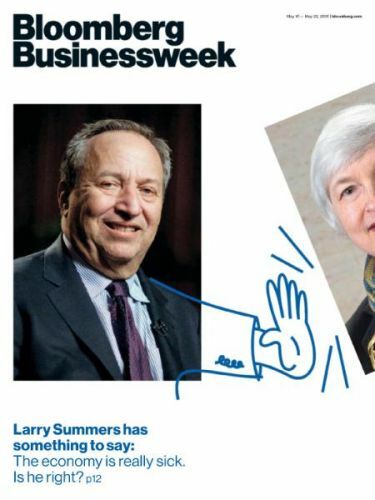 This insightful weekly magazine edifies complicated issues and conveys a sense of excitement while telling readers what they need to know, often before they need to know it.